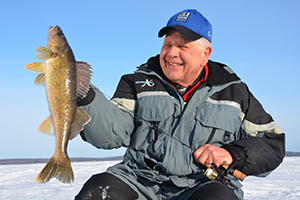 Open water still exists, but as freezing overnight temperatures become status quo across the north country, take these steps to prevent damage to your expensive equipment. 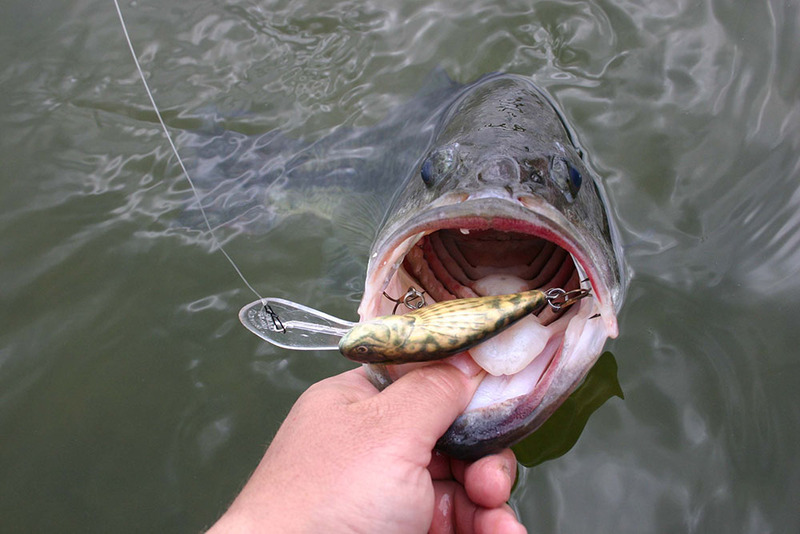 Employ your entire tactical angling arsenal when targeting the monster bass of October. 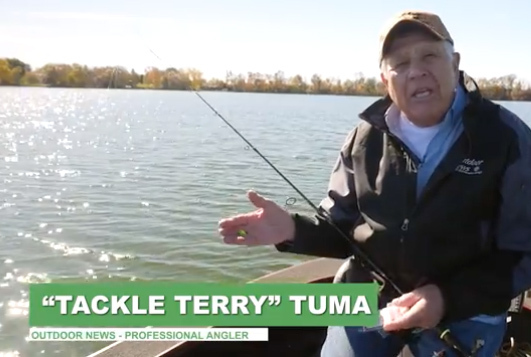 With kids in school and summer in the rearview mirror, angling for big fish becomes a priority for fishing experts like “Tackle” Terry Tuma. 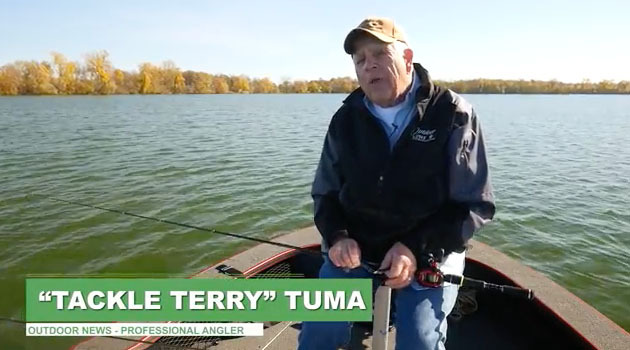 As winter retreats, guest speaker “Tackle” Terry Tuma talks river angling techniques with the youth of the Lakeville Fishing Club. 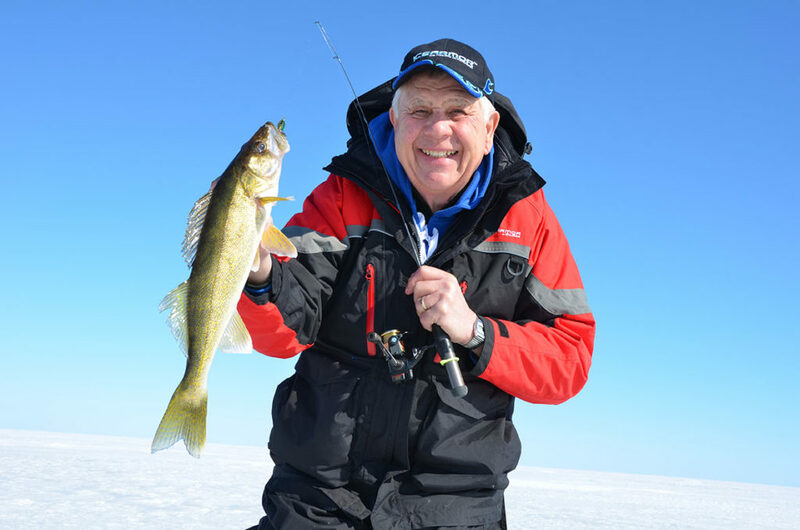 Considering piscatorial uncertainties like … Can walleyes and other species learn? 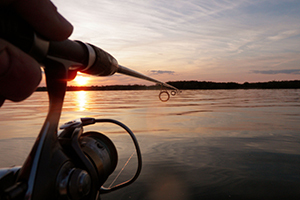 What are the most common angling mistakes? 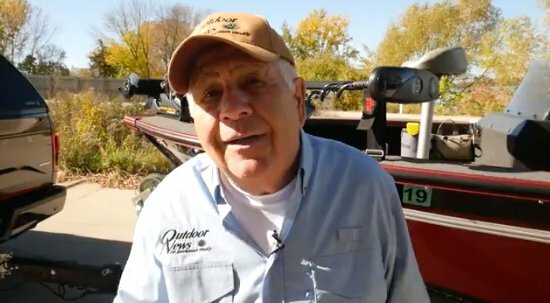 And what is “fishing history”? 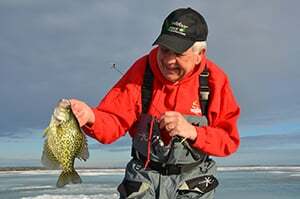 As northern pike and walleye season wraps up on Minnesota’s inland waters, the author turns his focus to some of the best fishing of the year: late-ice panfish. 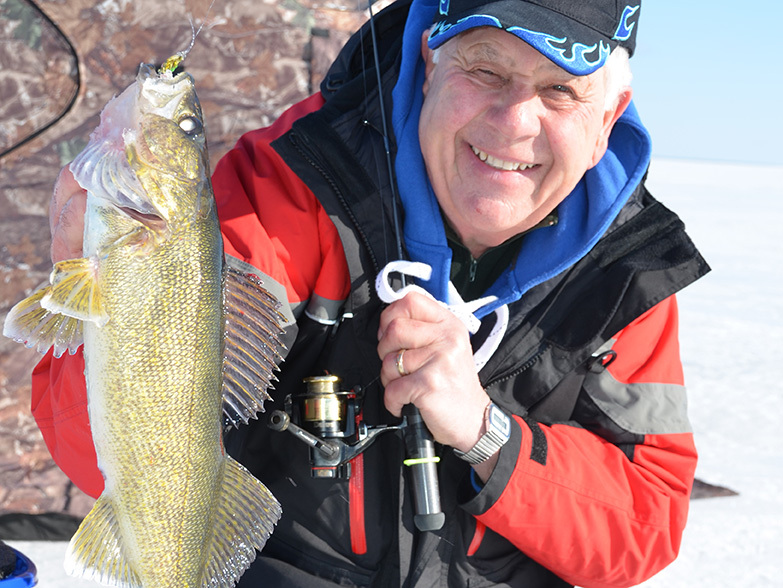 With best winter in years for ice fishing, forget the so-called mid-winter ice fishing blues and hit the ice now for heart-of-hard-water fishing. 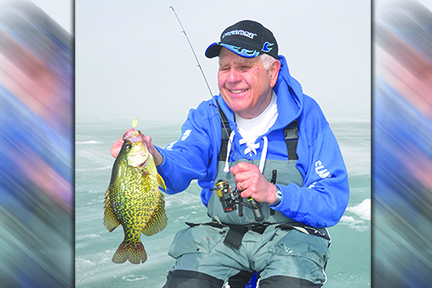 With ice-fishing consumer sportshows in the rearview mirror, let’s tackle some excellent questions with answers that will improve your hard-water angling this winter. 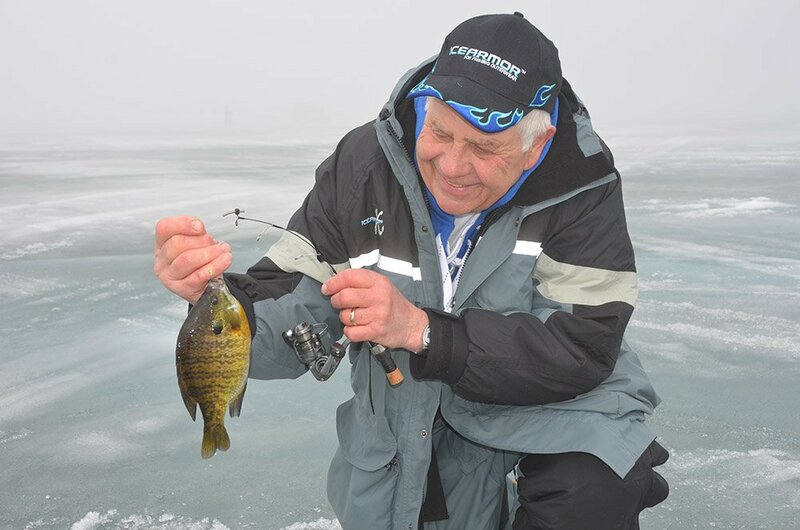 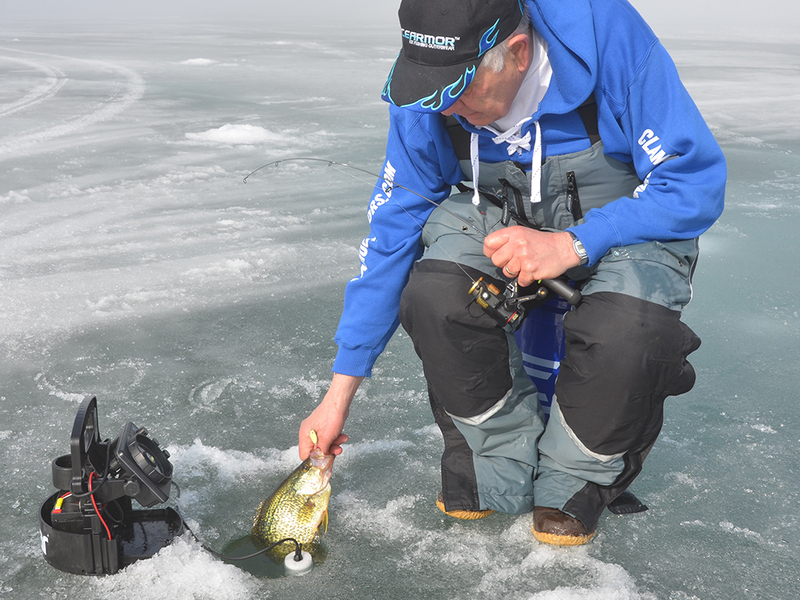 Top tactics for bull bluegills and crappies as the first hard water of the season envelopes the American ice belt. 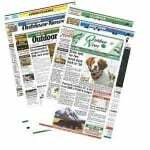 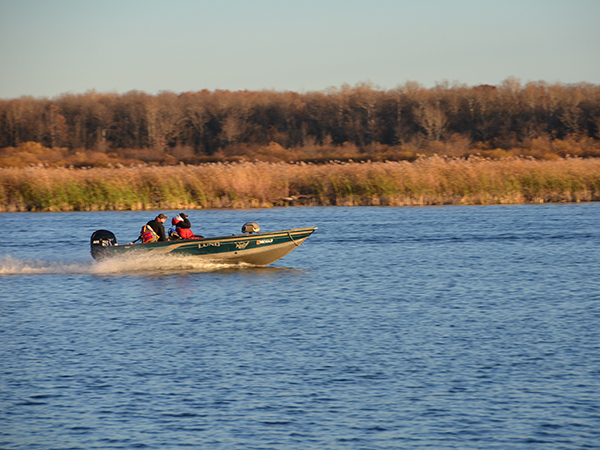 Don’t store the reels and long rods yet – fall angling opportunities for large fish still exist as October transitions into a cool early November. 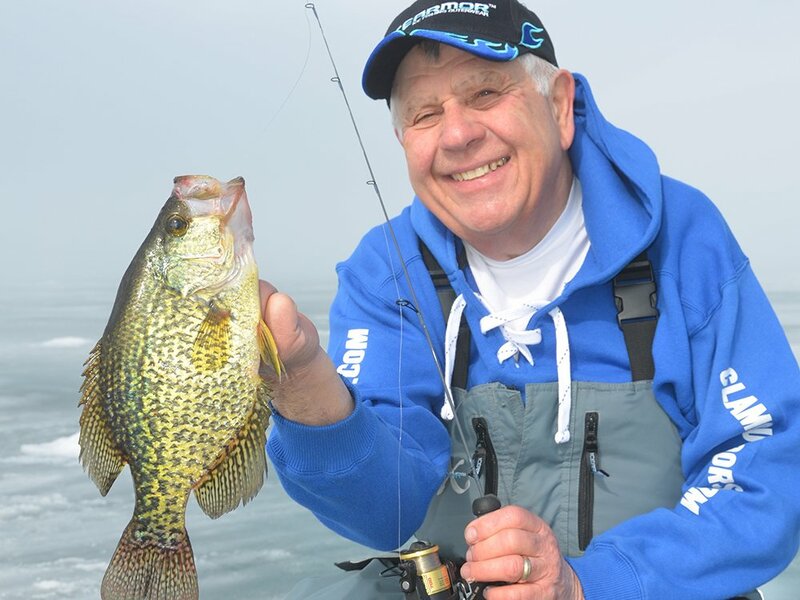 Mid- to late-autumn bucketmouths and bronzebacks can run lunker-huge and produce some of the boat-fishing season’s most vigorous action. 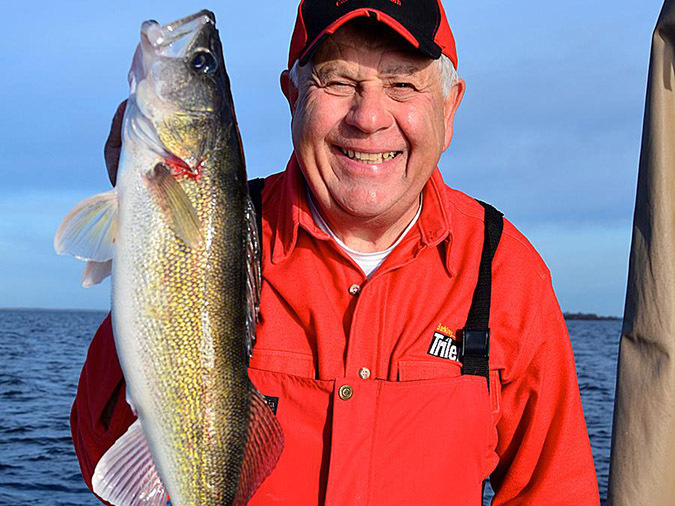 Pre-rig your rods with multiple classic walleye setups for pursuing the trophy fish of early autumn. 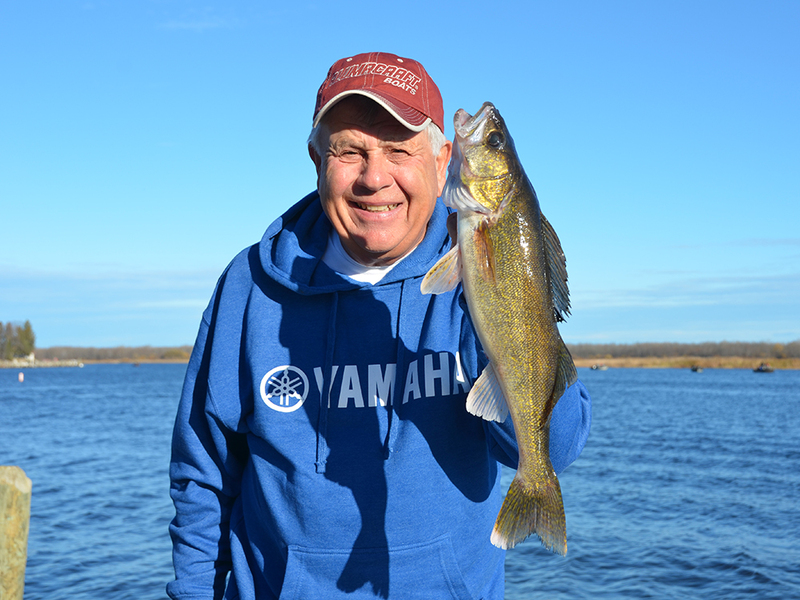 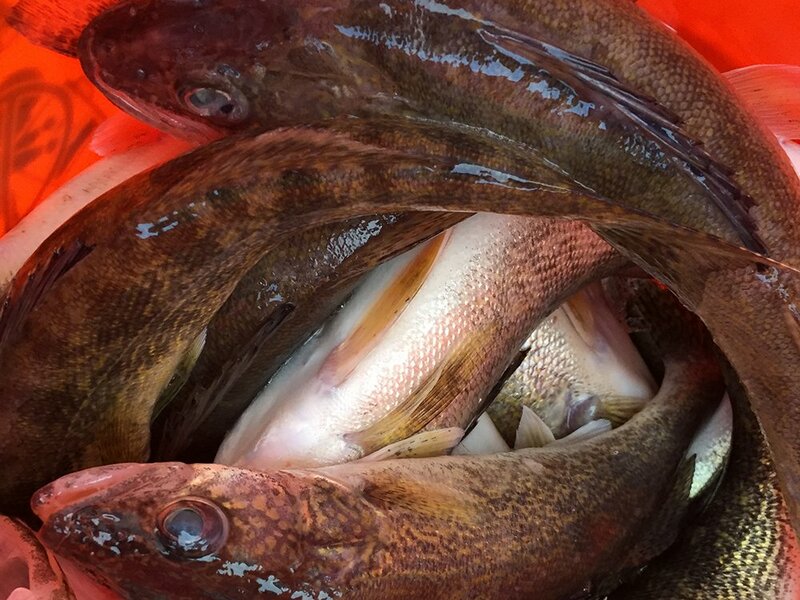 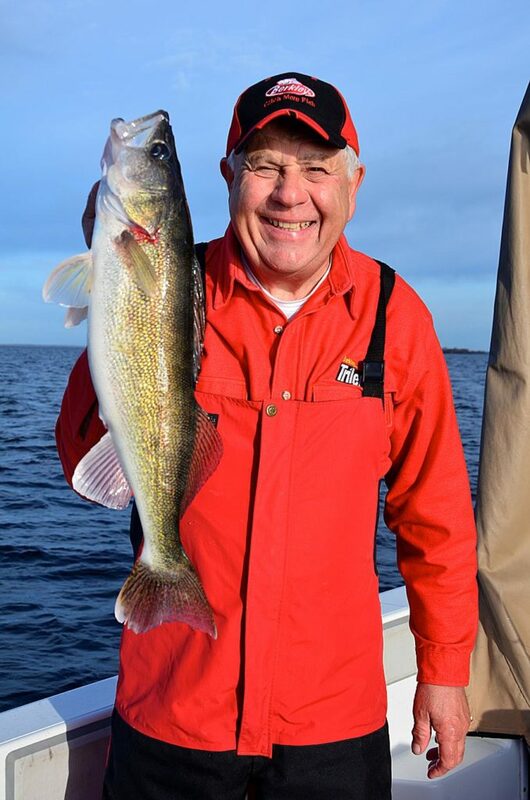 Minnesota’s inland waters walleye fishing season begins this Saturday, May 13. 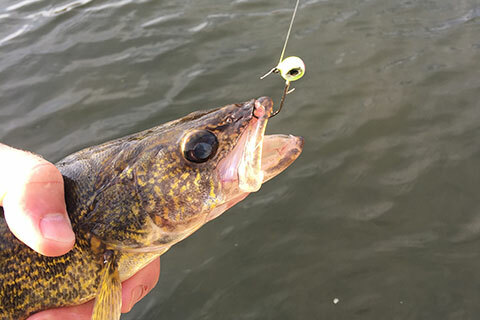 Follow T3’s advice for top walleye success this weekend and beyond. 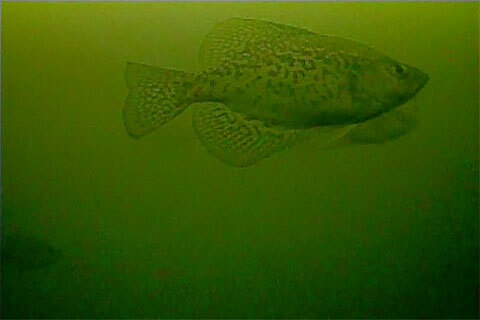 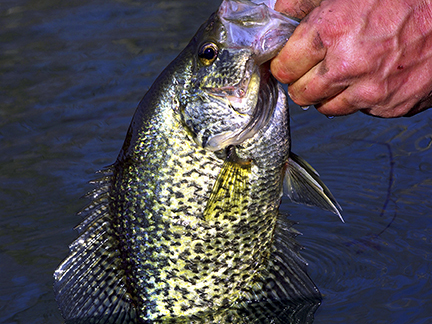 Think stealth and quiet when working shallow or suspended crappies during the lengthening days of April and May. 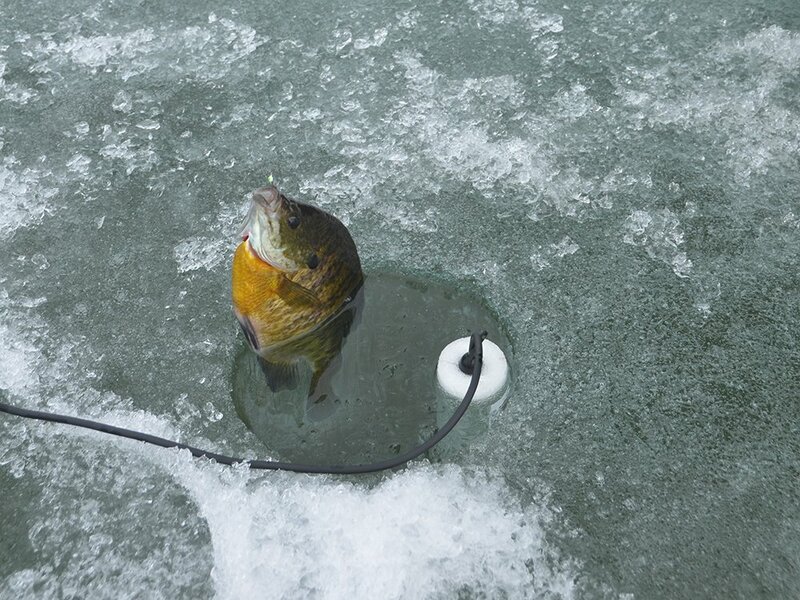 Ice angling lessons to consider as another incredible hard-water season draws to a close. 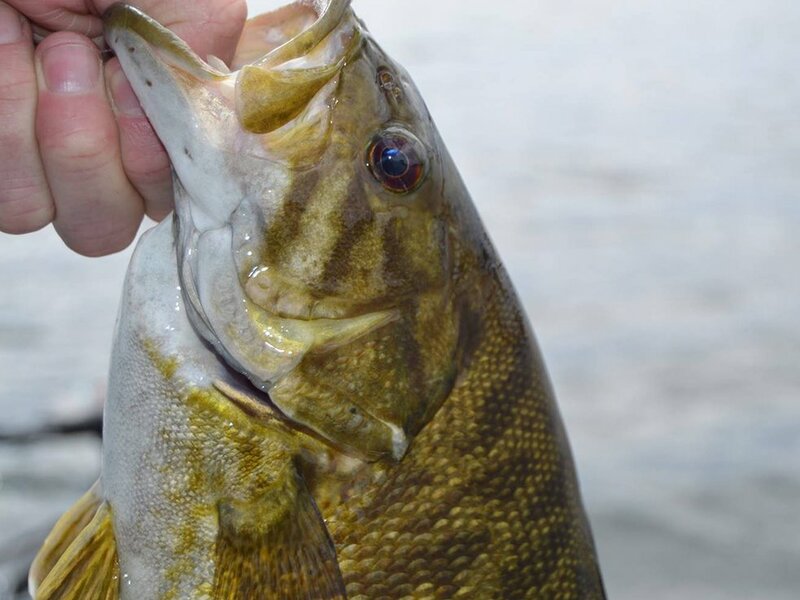 When negative biters crimp your angling style, switch up your tactics with this tool for multi-species hard-water success. 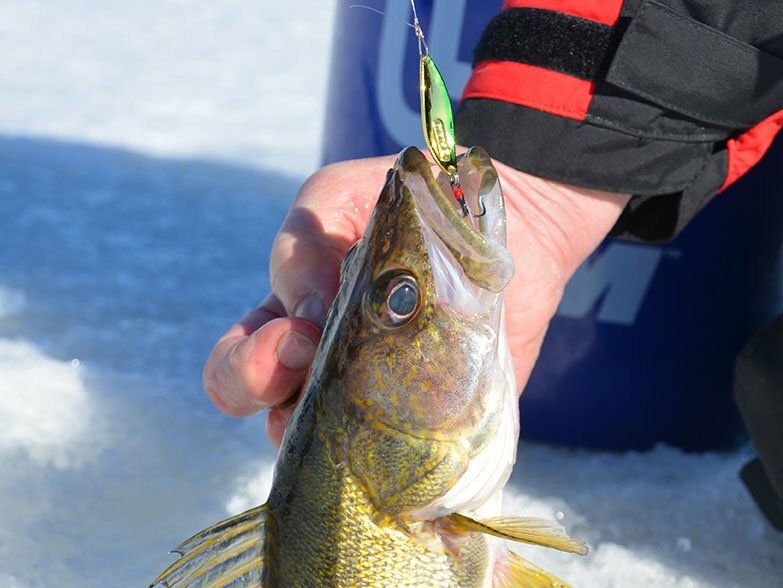 Don’t let the so-called ice fishing blues prevent you from landing walleyes and lunker panfish during the heart of the hard-water season.